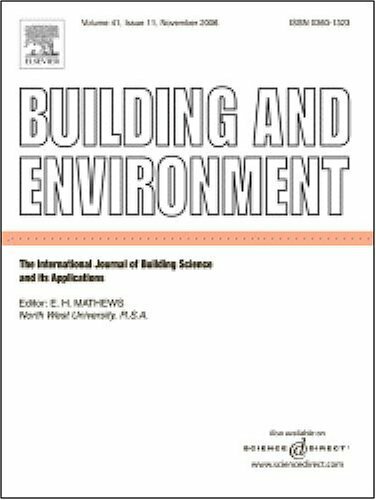 This digital document is a journal article from Building and Environment, published by Elsevier in 2007. The article is delivered in HTML format and is available in your Amazon.com Media Library immediately after purchase. You can view it with any web browser. A new type of air conditioning system, the liquid desiccant evaporation cooling air conditioning system (LDCS) is introduced in this paper. Desiccant evaporation cooling technology is environmental friendly and can be used to condition the indoor environment of buildings. Unlike conventional air conditioning systems, the system can be driven by low-grade heat sources such as solar energy and industrial waste heat with temperatures between 60 and 80^oC. In this paper, a LDCS, as well as a packed tower for the regenerator and dehumidifier is described. The effects of heating source temperature, air temperature and humidity, desiccant solution temperature and desiccant solution concentration on the rates of dehumidification and regeneration are discussed. Based on the experimental results, mass transfer coefficients of the regeneration process were experimentally obtained. The results showed that the mean mass transfer coefficient of the packing regenerator was 4g/(m^2s). In the experiments of dehumidification, it was found that there was maximal tower efficiency with the suitable inlet humidity of the indoor air. The effective curves of heating temperature on the outlet parameters of the regenerator were obtained. The relationships of regeneration mass transfer coefficient as a function of heating temperature and desiccant concentration are introduced.